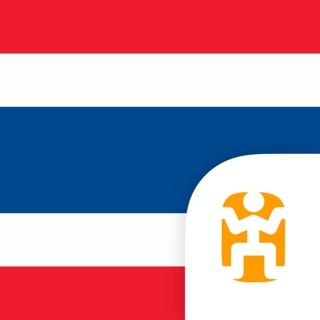 Turn your iPhone, iPad and Apple Watch into your FAVORITE teacher of Thai. ◆ Builds a foundation of Thai empowering you to speak CONFIDENTLY in EVERYDAY CONVERSATIONS. ◆ NO PRIOR KNOWLEDGE of Thai required. ◆ Practice Thai the way you'll use it. Nemo is fully customizable. ◆ Nemo immerses you in the sounds of Thai so you naturally speak with ease. ◆ Learn words useful for your time in thailand. ◆ Build your proficiency with the most important verbs and SENTENCE BUILDING BLOCKS in Thai. The more I learn about this app, the more I like it. It's simple to use. I love the daily reminders and words of the day. I love that you can change how many words per day. I love that I can practice ALL the words that I've learned. The space recognition is great. If I'm having trouble remembering a phrase, I can mark it red so it will keep prompting me on those and the easy ones show up less frequent. And I LOVE that you can practice the words in the recorder and see how close you are to the correct pronunciation and tone. I don't buy apps but after using the free version for over a month, I went ahead and paid for the full version and I think it is well worth the $9.99! My only improvement would be if they also added the alphabet - consonants and vowels. Then it would be a one stop Thai language course. 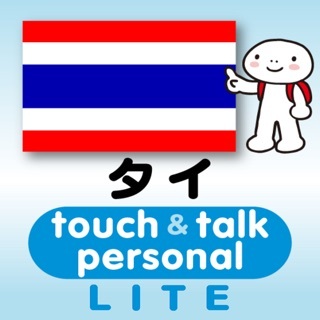 An intuitive way to learn Thai! This app is so easy to use, and it is set up in a very thoughtful way. The progression of words that enter into the selection helps you learn because they are relative to one another. The words are entered into the selection in a slow progression as well, so you have plenty of time to learn the previous words. I use this app on the go. 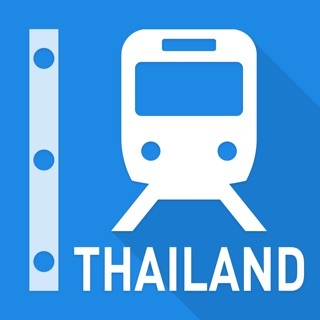 I listen for the Thai word and I try to guess its English meaning, and vice versa I will see the English word then try to figure out the Thai word, then I check it by clicking the answer button. I am learning pretty fast with the app! Good for those with ambition! If you really know how to dedicate your mind and do well in your commitments, then this app will assist your needs well. It has many different ways or options for learning vocabulary. I still have yet to explore it fully. I really love this because I simply have an immediate, and potent desire to be able to know all about this language.